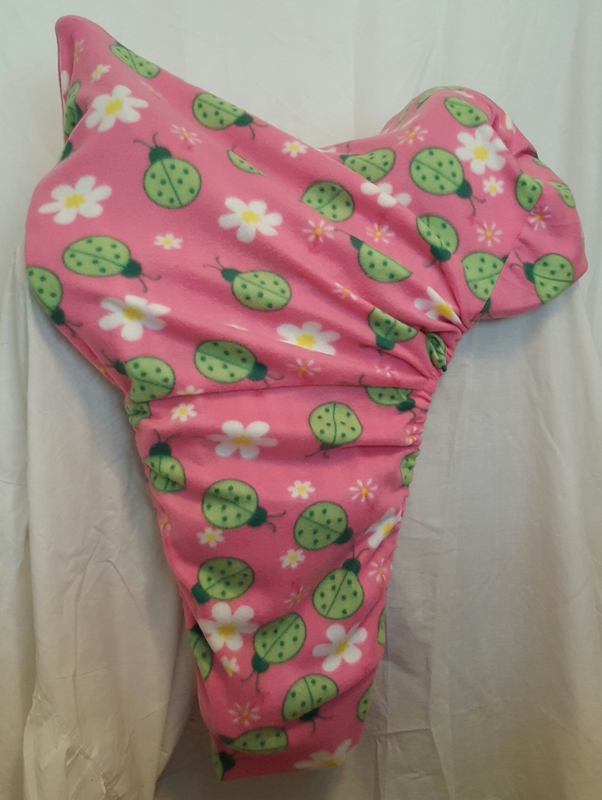 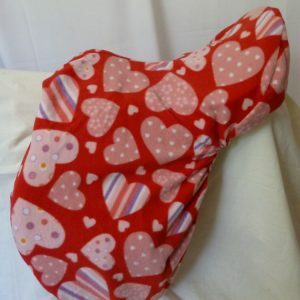 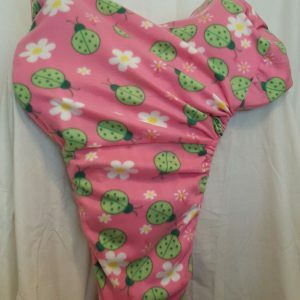 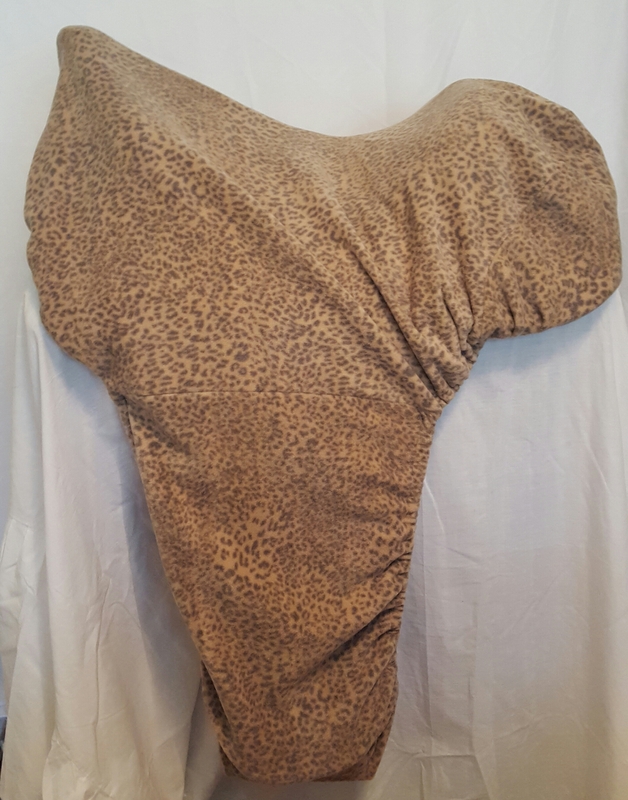 This beautiful saddle cover will protect your saddle and keep it clean while it is stored in your float or shed. 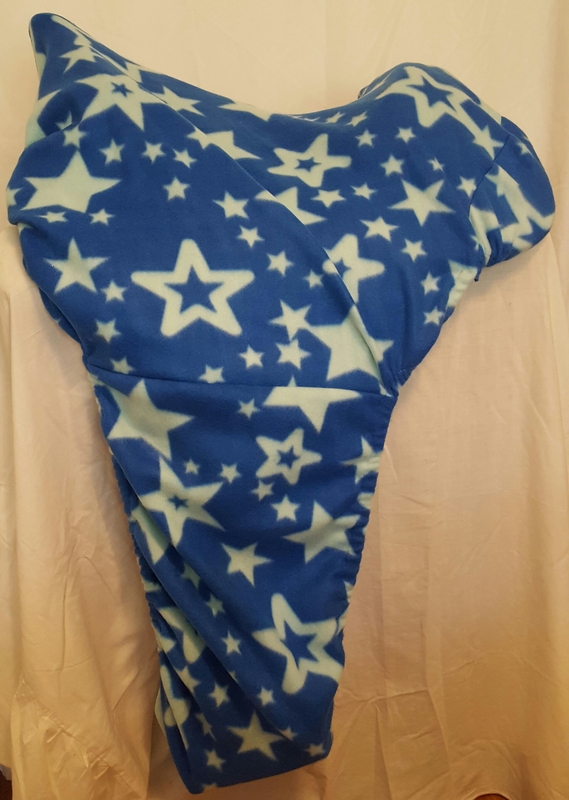 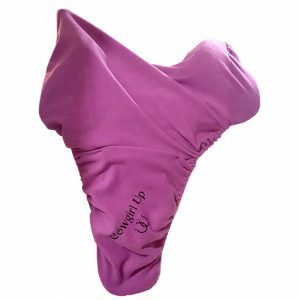 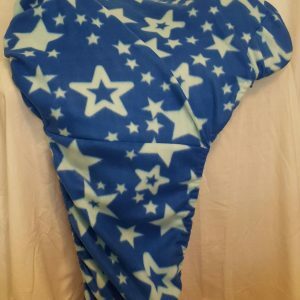 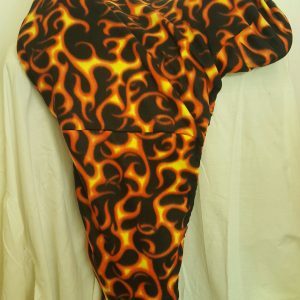 Made from plush flame polar fleece, it will look great and is easy to put on and remove. 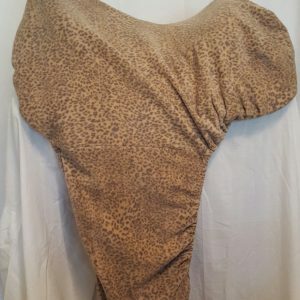 It has elastic around the edges to keep it in place and is made to fit a western or half breed saddle. 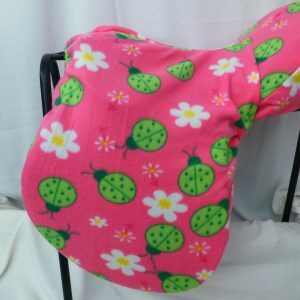 Check out our matching bridle bags to keep your bridle protected.